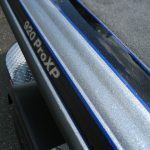 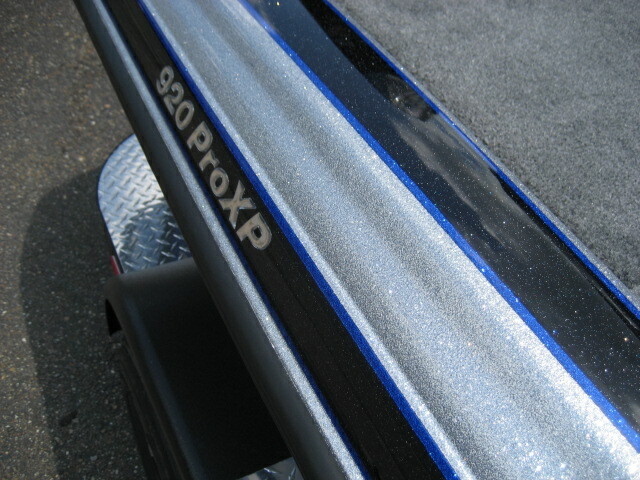 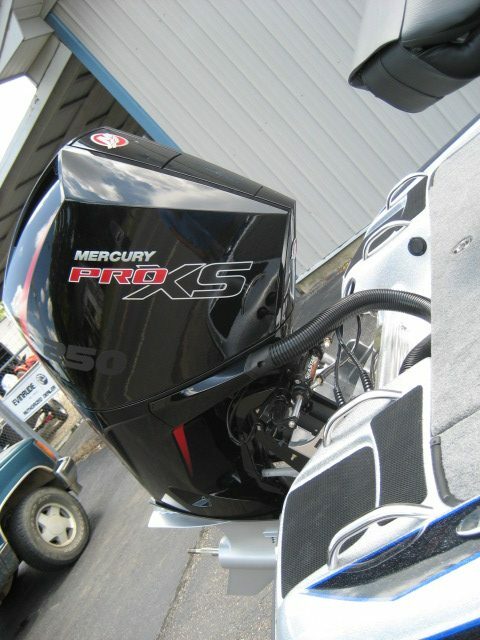 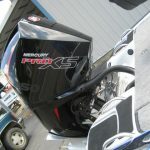 2019 Phoenix 920 Pro XP powered by Mercury’s brand new Four Stroke 250 Pro XS V8. 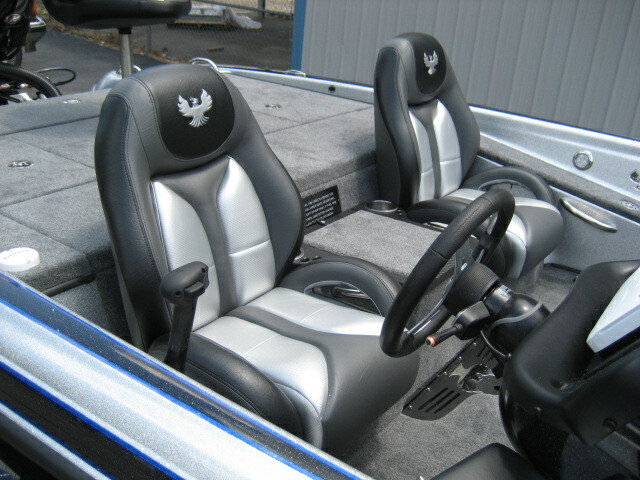 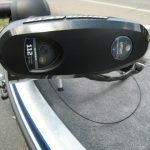 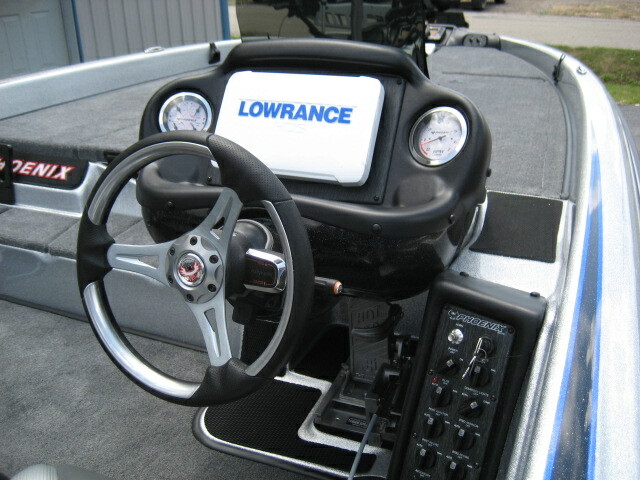 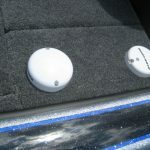 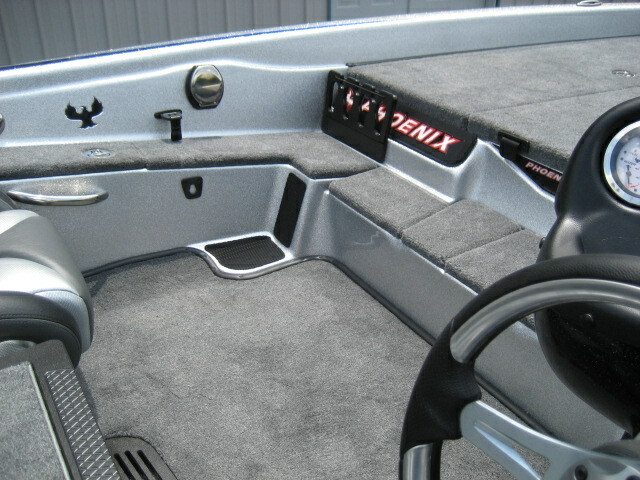 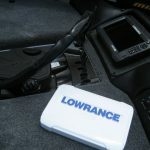 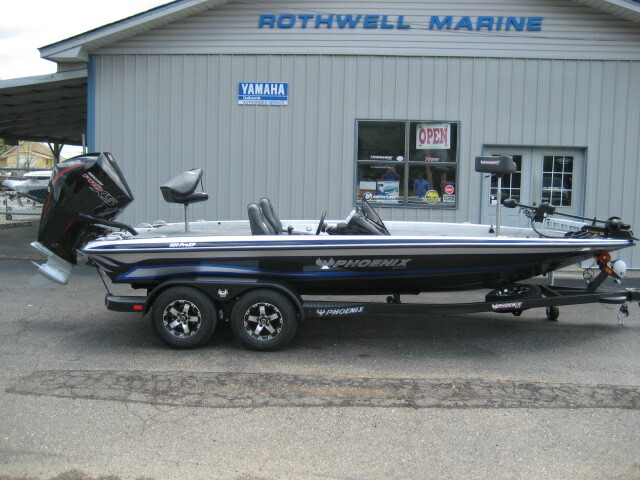 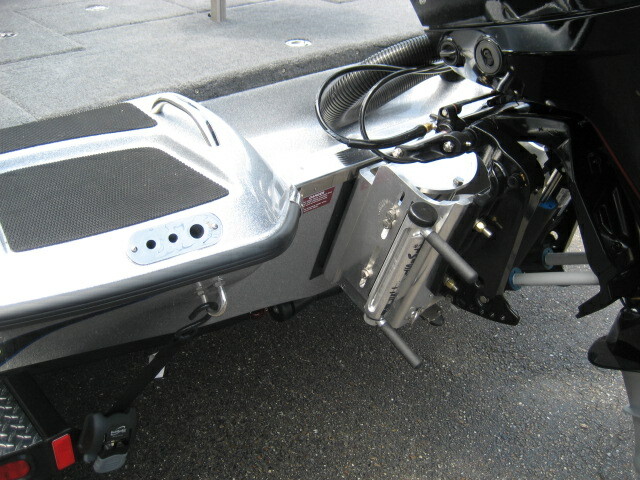 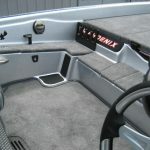 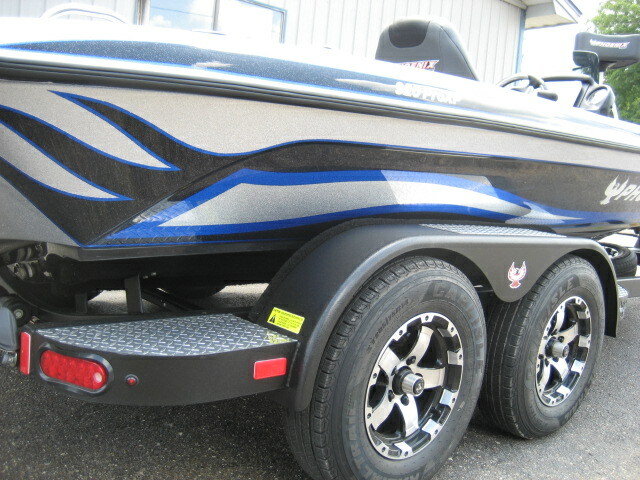 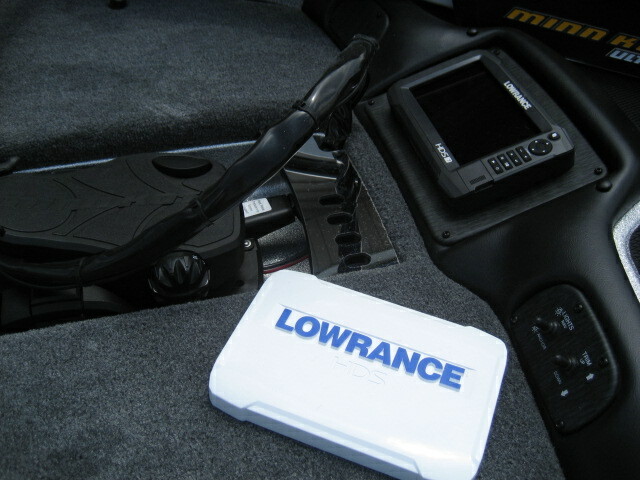 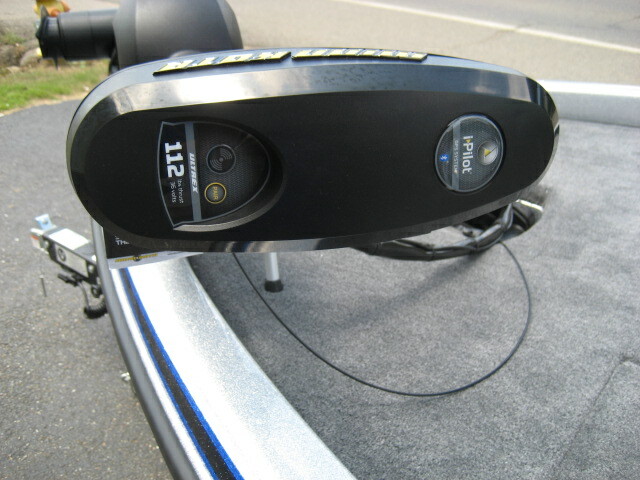 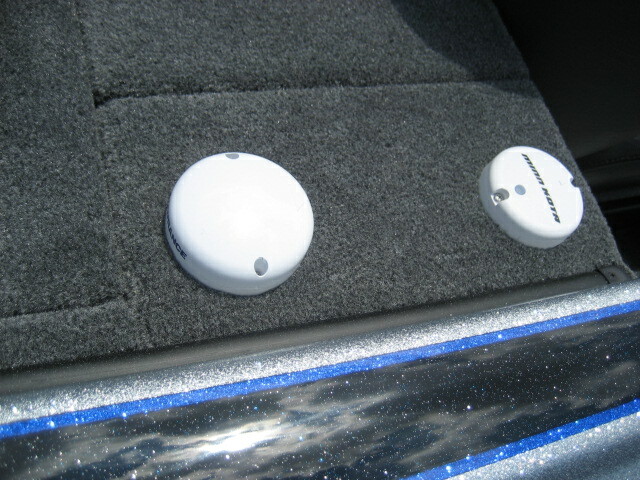 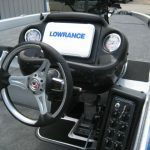 This boat is loaded with all of the features that Phoenix has including Lowrance HDS 9 Carbon flush in the console, Lowrance HDS 7 Carbon flush in the bow, Lowrance NMEA harness with Point 1 antenna, Lowrance LSS-2 structure scan transducer, Lowrance ethernet network, four bank battery charger, 10″ Z Lock jackplate, custom cover, and the best storage in the industry. 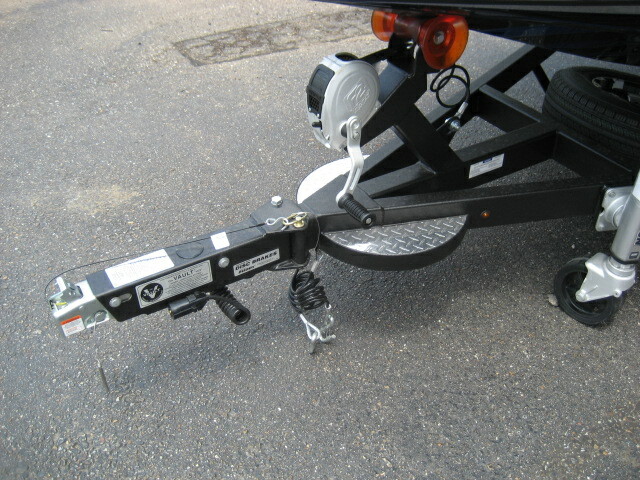 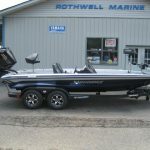 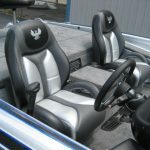 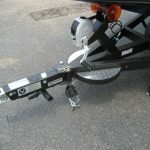 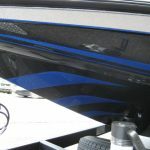 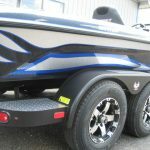 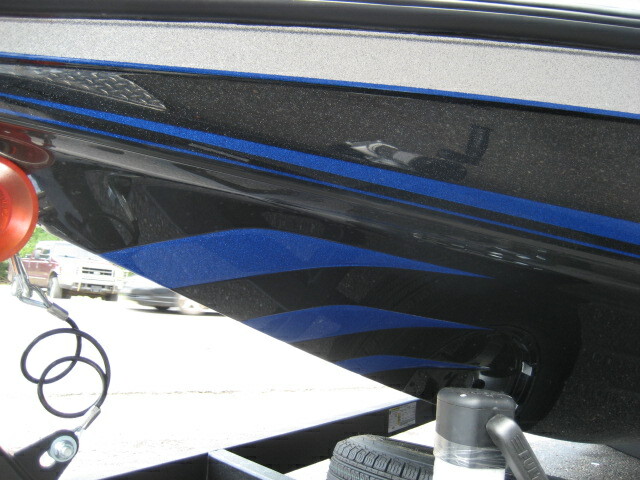 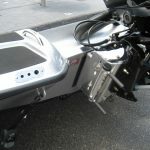 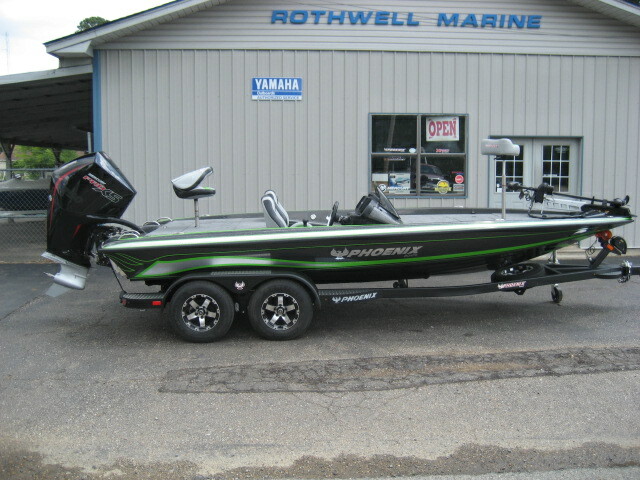 This boat also includes these options: telescoping landing let, Pro Tech padded front deck, dual console hardware kit, velocity trailer wheel upgrade.